Cornerstone is happy to announce the official website for our office building at 231 Farmington Avenue. This website is for tenants and future tenants of 231. Take a look to find out more about the building, access the tenant portal, and learn more about the property and surrounding area. Interim Healthcare has moved into their newly renovated space and extended their lease through January 31, 2024. London & Company, LLC has extended their lease through June 30, 2022. Rugby Holdings, LLC has extended their lease through February 29th of 2020. At Hillview Plaza in Rocky Hill, CT, Cornerstone would like to welcome Rejuvenate Yourself Spa. The spa signed a lease on 2/26/19 for 5 years. Santander Bank extended their lease through 2021. Cornerstone Properties Inc. would like to wish everyone a warm and happy holiday season. At 231 Farmington Avenue, our office building in Farmington, CT, Interim Healthcare of Hartford, Inc. has exercised their option to renew and have extended their lease for 5 years through January 31, 2024. London & Company, LLC has exercised their option to renew and have extended their lease as well through June 2022. Also at 231 Farmington Avenue, DDS Development, LLC has extended their lease through October 2019. Congrats to our tenant Tang Asian Bistro! The restaurant in Stop & Shop Plaza in East Hampton was named East Hampton’s business of the month. Cornerstone Properties celebrated the end of the summer at the Hartford Yard Goats game. The Yard Goats won 6-2. Heading into September Cornerstone is happy to announce many lease renewals, extensions and exciting partnerships. 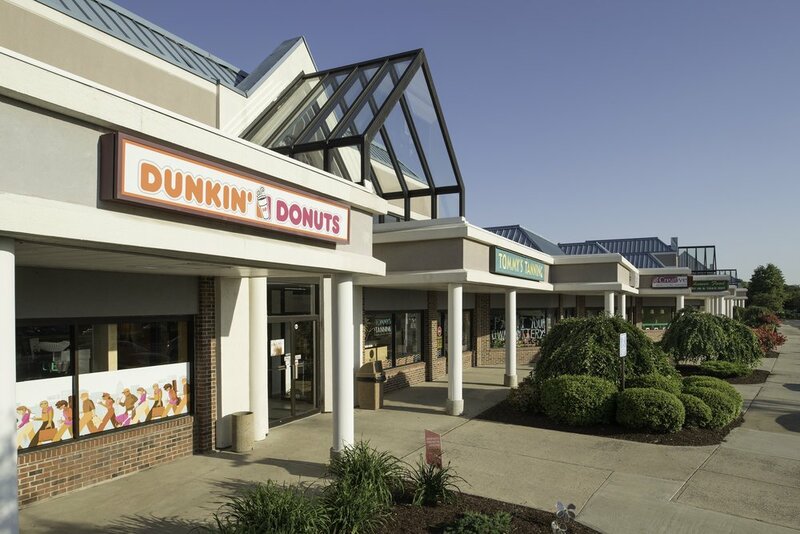 At Hillview Plaza in Rocky Hill, Tommy’s Tanning has extended their lease through 7/31/2021 and Dunkin Donuts exercised an option to renew their lease for 5 years through 9/21/2023. At Stop and Shop Plaza in East Hampton, Tang Asia Bistro, LLC has exercised their lease renewal for an additional 5 years which extends their lease through 7/31/2024. Wireless Zone exercised their option as well through 4/30/2020. In Rockville, Crossroads Community Church of Vernon has extended their lease through 7/31/2020. Cornerstone Properties has taken over the management of 1160 Silas Deane Highway in Wethersfield CT. Lexington Partners, LLC will be developing the property and Innoconn Construction Services will be the contractor. 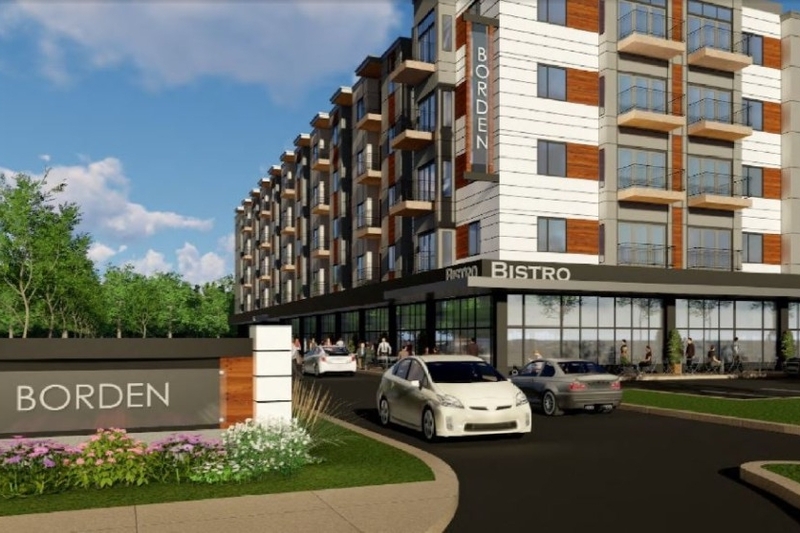 The Borden Wethersfield is going to be transformed into a luxury apartment complex with office and retail space. At Gateway Center in New Haven, The New Haven Board of Education and Gilbane Construction have extended their leases. At Plaza 114 in South Lawrence, MA Family Dollar has exercised their option to renew for 5 years until 6/30/2023. Metro PCS has extended 5 years through 10/31/2023 and Santander Bank has extended their lease through 2/29/2024. Cornerstone is fortunate to have a wonderful group of tenants who continue to prosper at our various locations. Cornerstone Properties, Inc. is pleased to announce the sale of Mansfield Shopping Plaza a 36,500 square foot shopping center located in Mansfield, Connecticut directly across from the new entrance to the University of Connecticut Storr’s campus. We wish the new owners, Ruihe Development, LLC of Storrs Ct. great success with the property in this exciting location. Cornerstone is happy to announce the April opening of Educational Playcare in the Big Y shopping center in Ellington, CT. The freestanding 15,000 square foot building is the newest edition to Educational Playcare’s locations. Educational Playcare is a perfect fit for the Big Y center whose other tenants include Dollar Tree and McDonald’s among others. Cornerstone Properties, Inc. is happy to announce the sale of Trumbull on the Park which it has managed since it was originally developed by Martin Kenny in 2005. The100 unit apartment complex, together with 600 space parking garage has been sold to Spectra on the Park. Cornerstone wishes the new owners the best of luck and success with the property. Cornerstone is excited to welcome BODYROC FitLab to Sunset Of Avon. BODYROC had its grand opening in February and is conveniently located off route 44 at 260 West Main Street in Avon, CT. Cornerstone is pleased to announce the sale of S&R Glastonbury to Glastonbury Property Group, LLC of Prospect, CT. We wish the new owners and tenants a successful future. 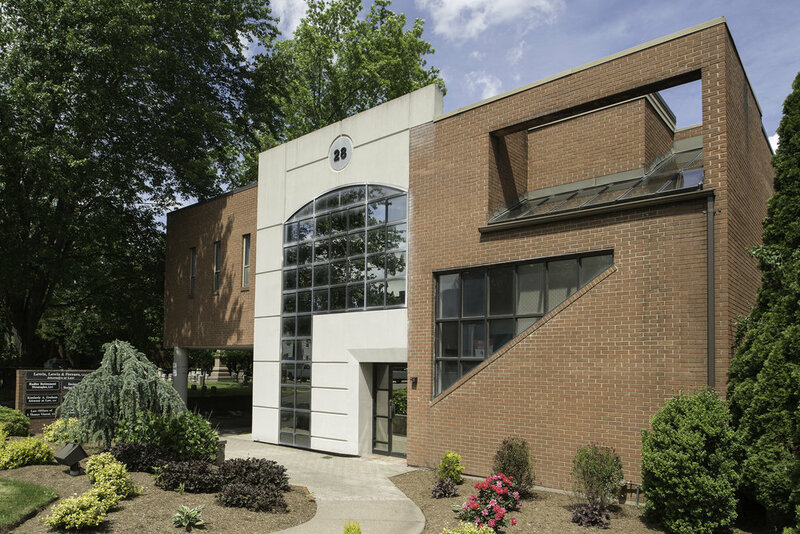 We are happy to announce the sale of 28 North Main Street in West Hartford, Connecticut, an office building under the management of Cornerstone Properties, Inc. We wish the new owners and tenants at 28 North Main St. in West Hartford success and a wonderful start to the new year.